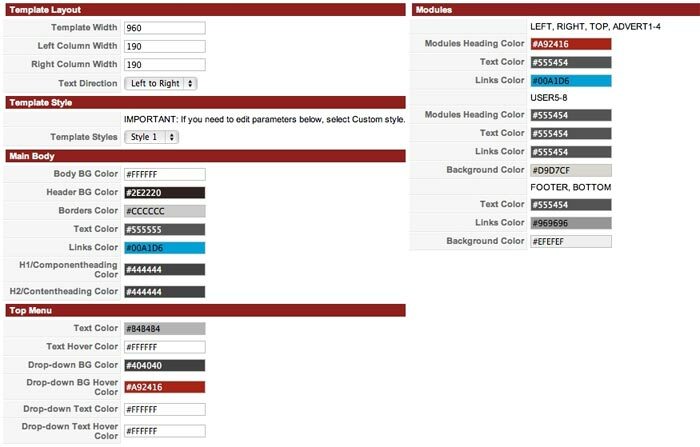 Two years online, 12 extensions and 22 templates released until March 2011, thousands of downloads and members and constant grow of our website traffic and ranking. This is what we are celebrating this spring! 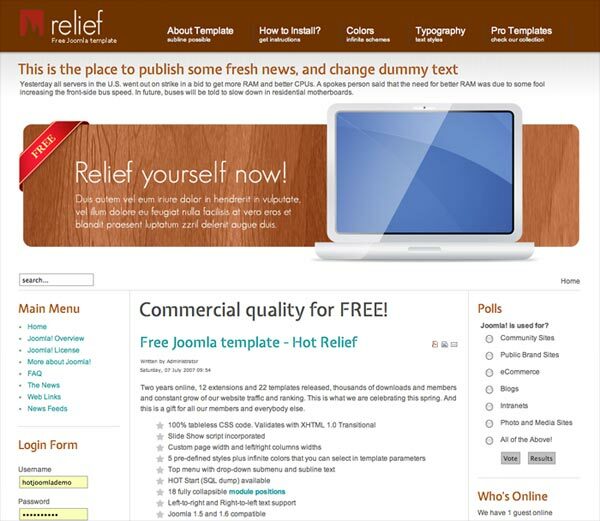 And this is a gift for all our members and all Joomla fans! 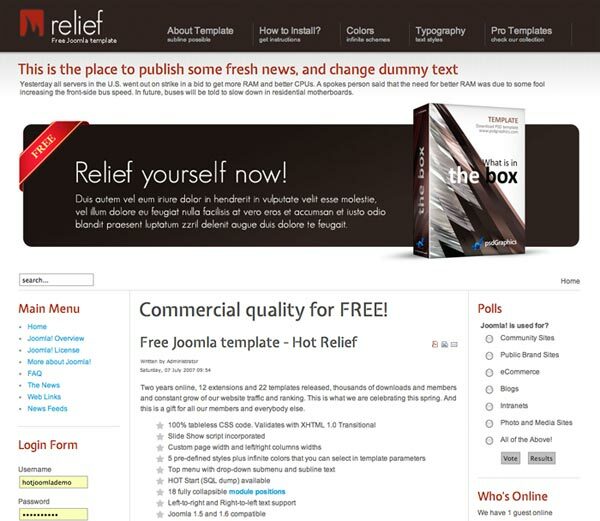 Enjoy Hot Relief and check our premium Joomla templates as well.